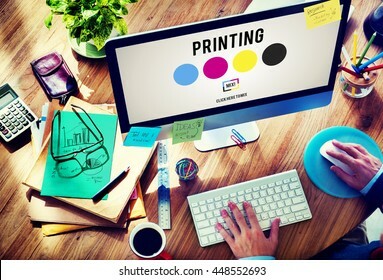 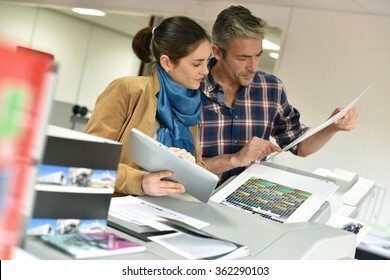 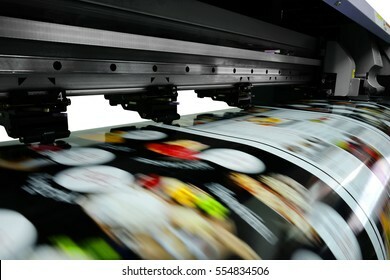 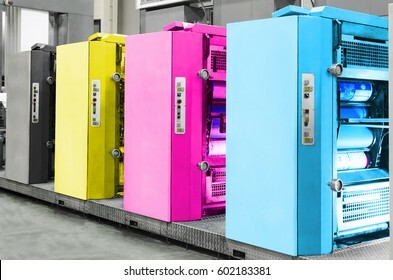 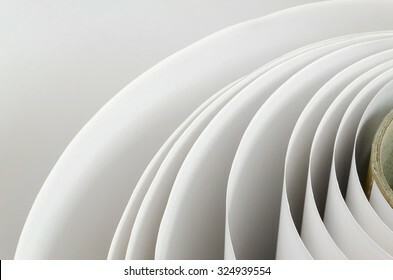 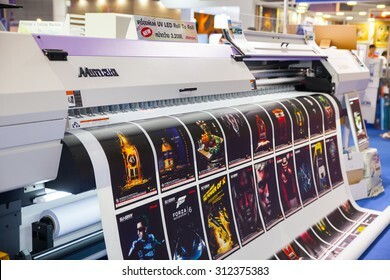 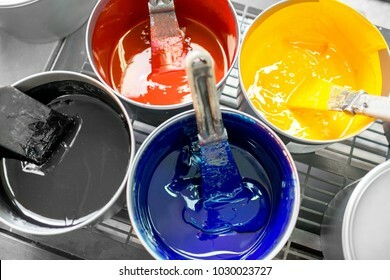 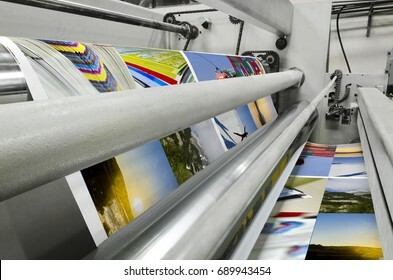 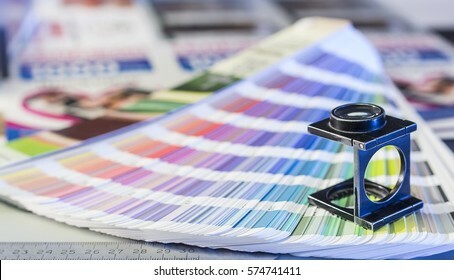 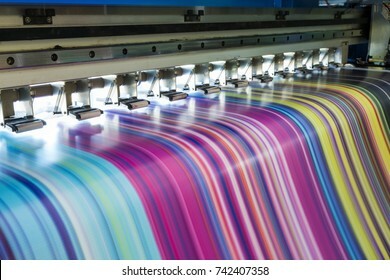 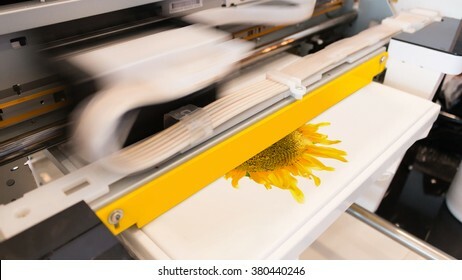 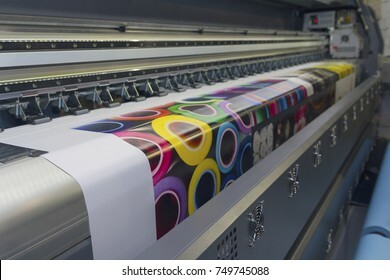 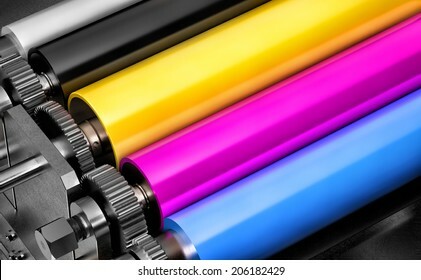 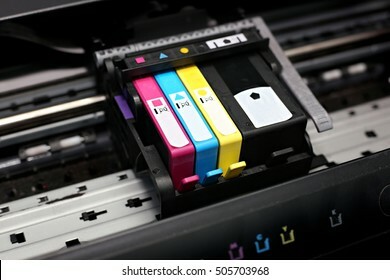 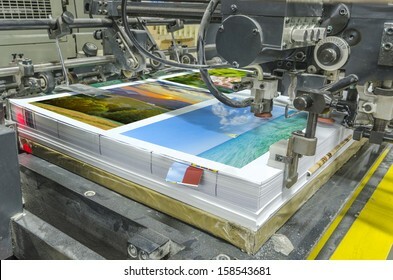 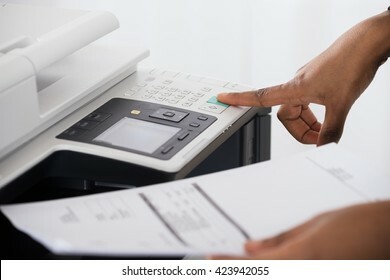 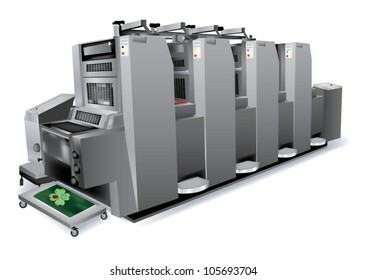 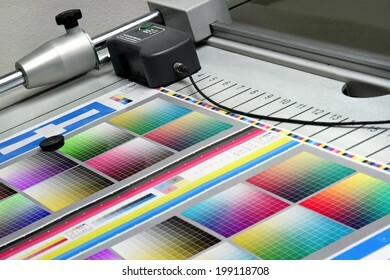 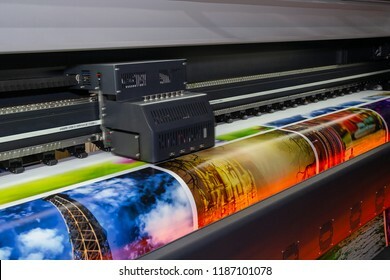 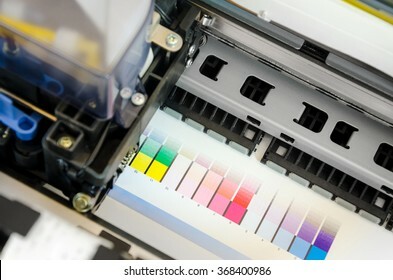 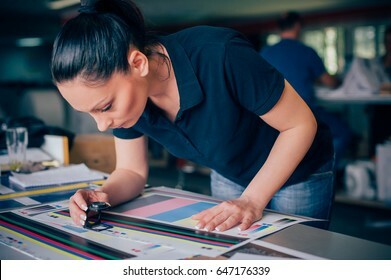 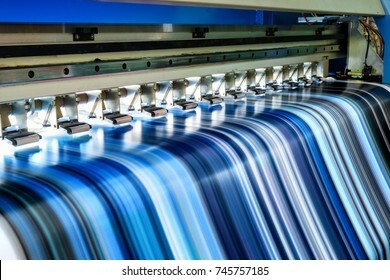 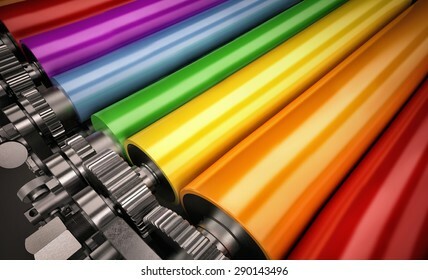 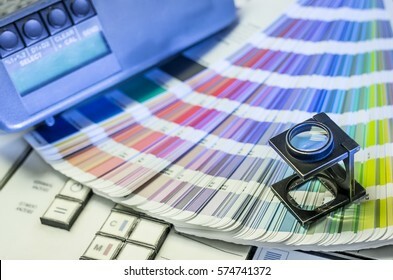 Sono disponibili 106.815 foto, immagini vettoriali e illustrazioni stock royalty free a tema printing machine. 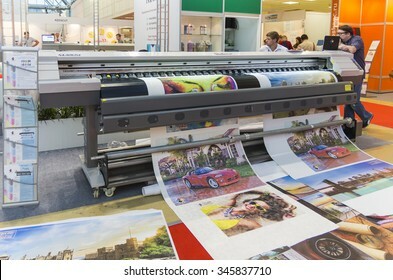 BANGKOK - AUGUST 29 : Mimaki printing machines at Pack Print and T-PLAS THAILAND on Aug 29,2015 in BITEC ,Bangkok, Thailand. 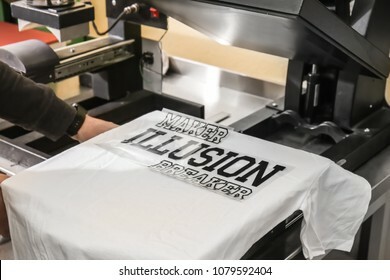 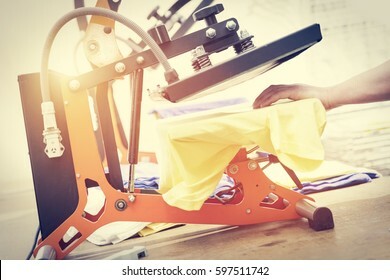 Innovation shirt and textile printer machine. 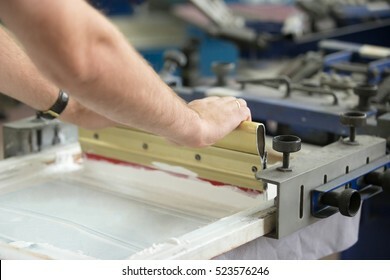 Hand pressing silk-screen printing, close up view. 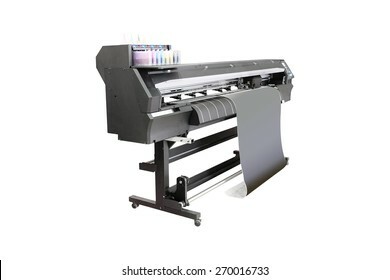 large printer format inkjet workinglarge printer format inkjet working. 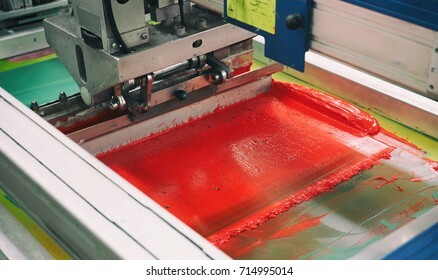 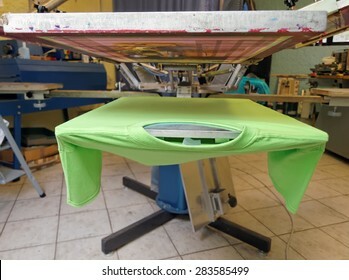 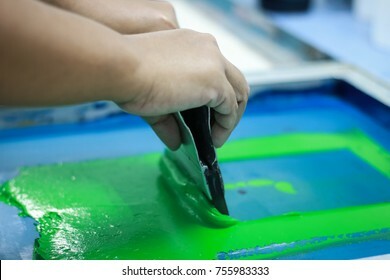 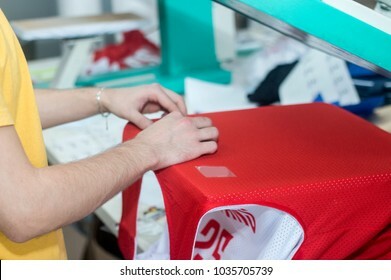 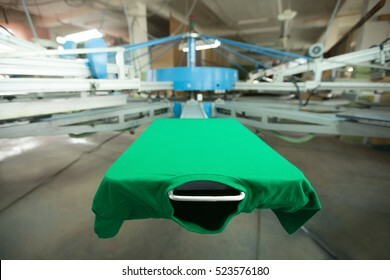 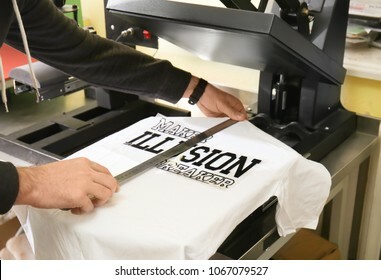 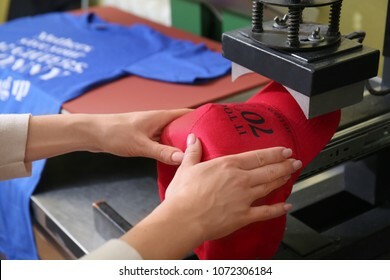 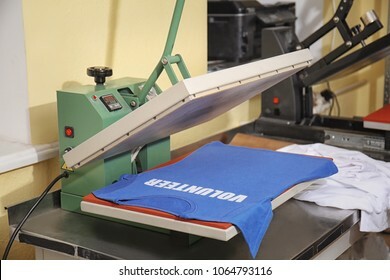 Screen printing machine. 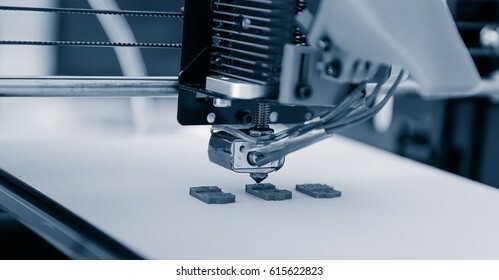 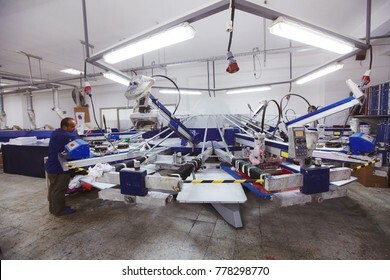 Metal industrial machinery. 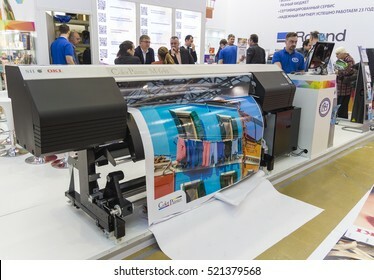 MOSCOW-SEPTEMBER 24, 2015: Wide Format Printer at the International Trade Fair Reklama 2015 advertising expo in Moscow. 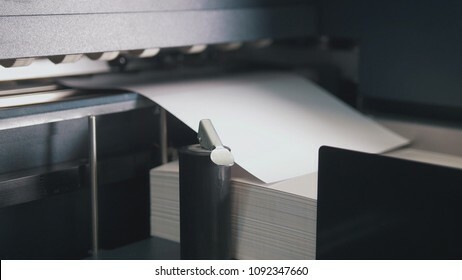 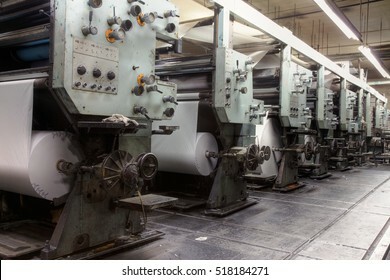 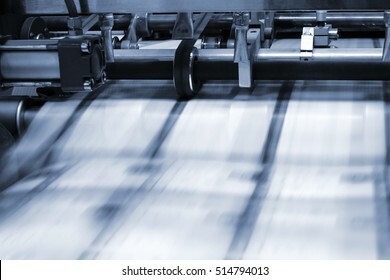 Printing press machine with blank rolls of newsprint. 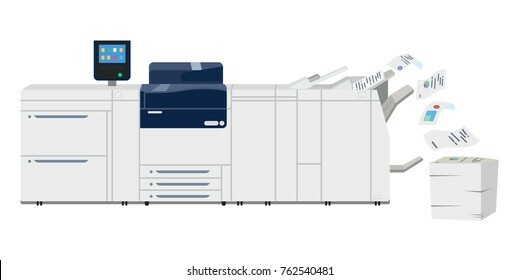 Digital large inkjet machine. 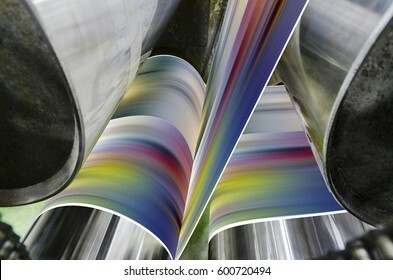 Plotter printed CMYK test on white paper. 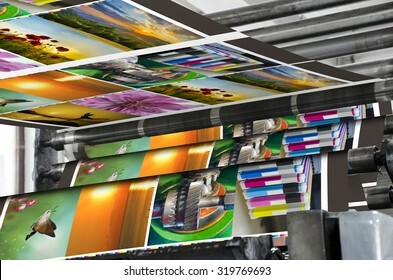 Set of banners for printing house or print shop. 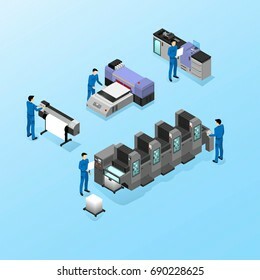 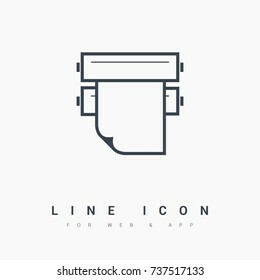 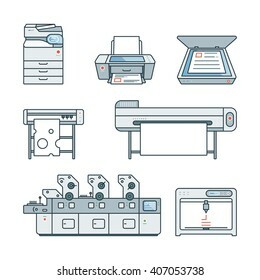 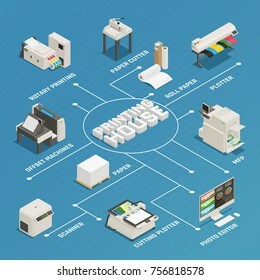 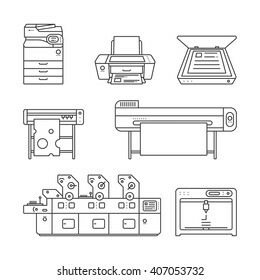 Offset machine and large format plotter icons with other objects. 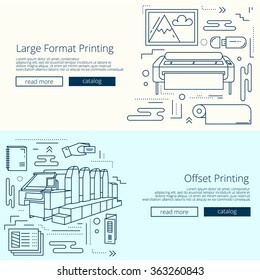 Creative templates for copy center and publishing house. 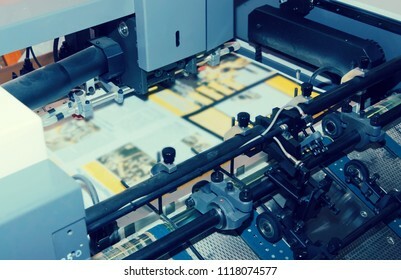 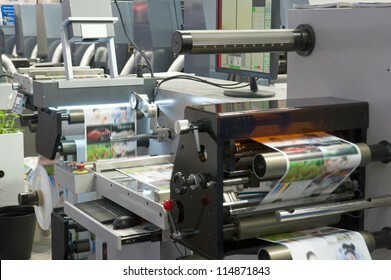 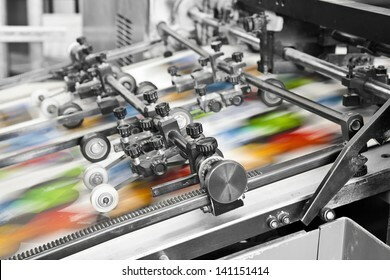 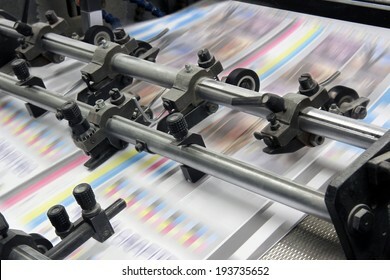 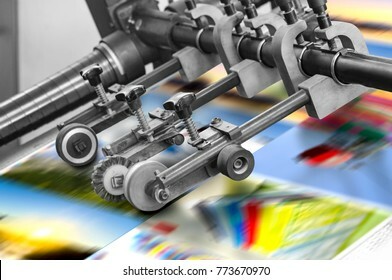 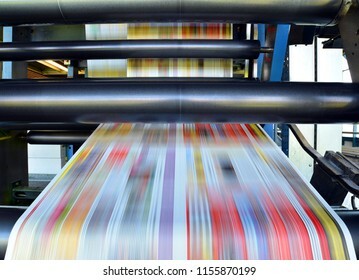 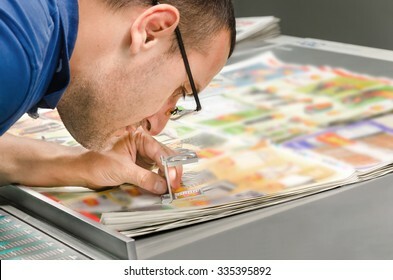 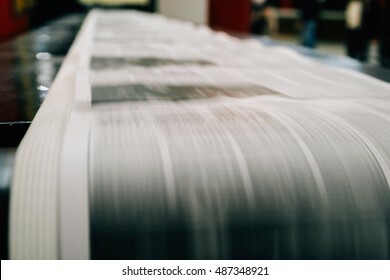 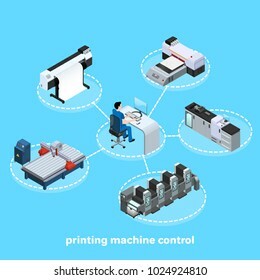 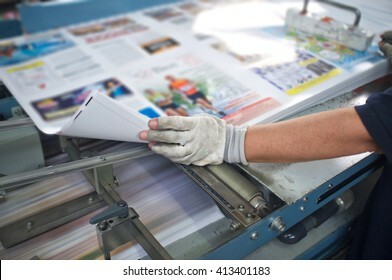 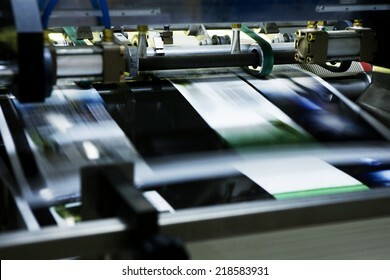 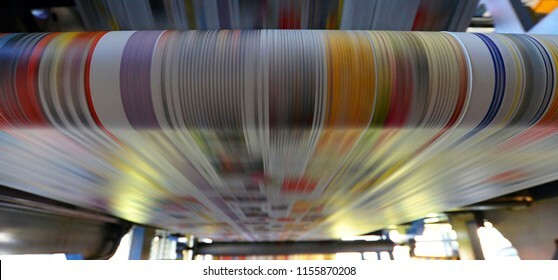 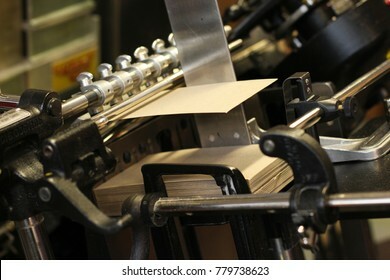 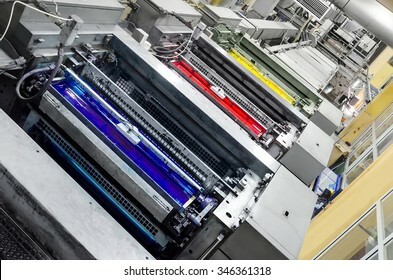 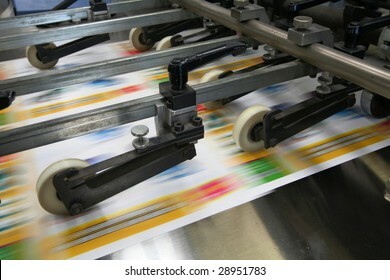 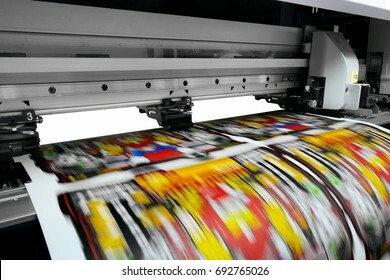 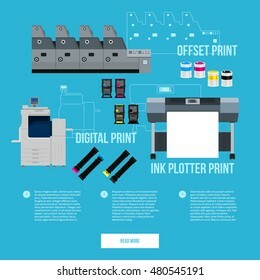 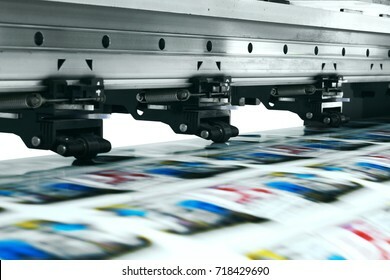 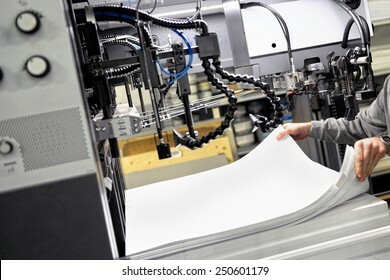 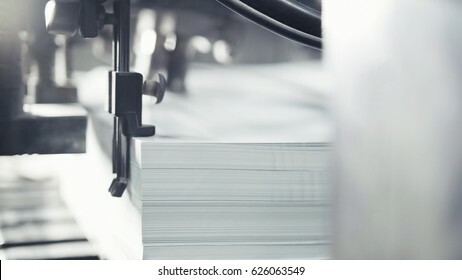 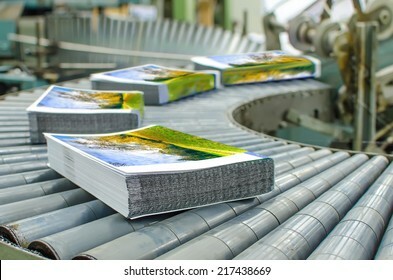 Magazine offset print production line. 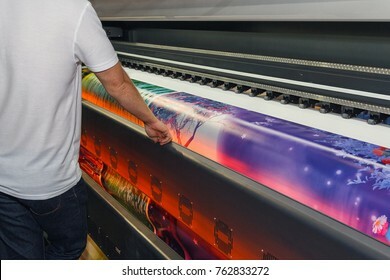 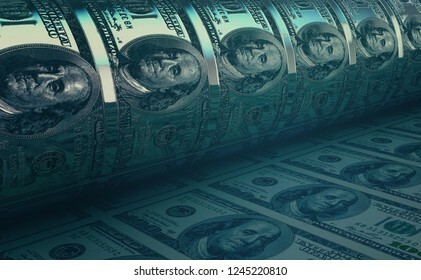 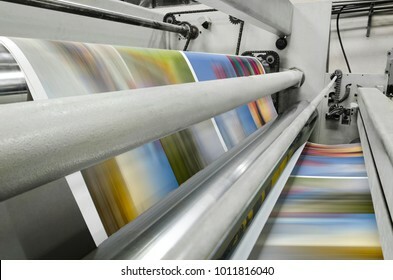 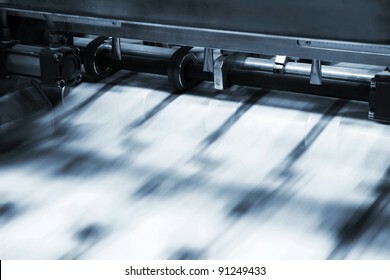 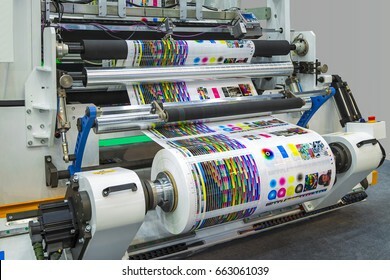 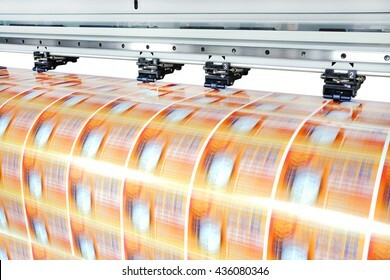 Large offset printing press running a long roll off paper over its rollers at high speed. 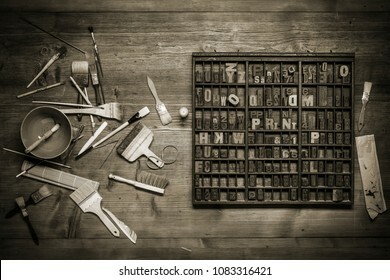 Workshop printers intaglio, vintage engraved illustration. 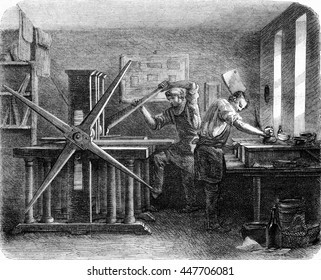 Magasin Pittoresque 1852. 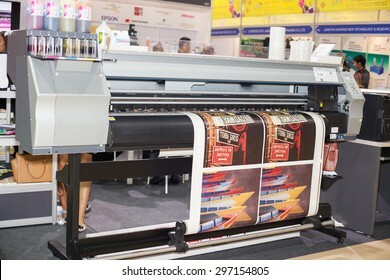 BANGKOK ,THAILAND - JULY 11: Digital textile printer at Garment Manufacturers Sourcing Expo 2015 (GFT 2015) , on JULY 11, 2015 in Bangkok, Thailand. 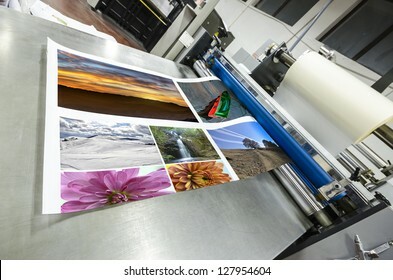 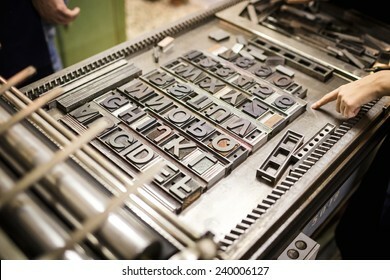 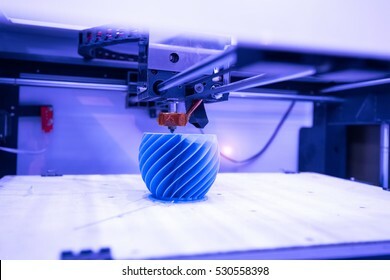 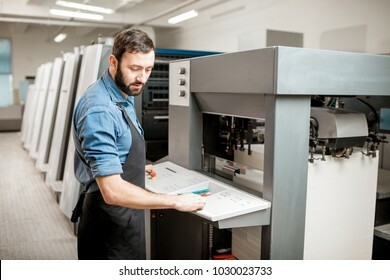 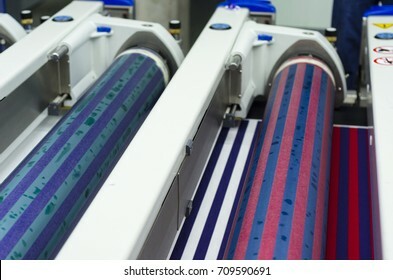 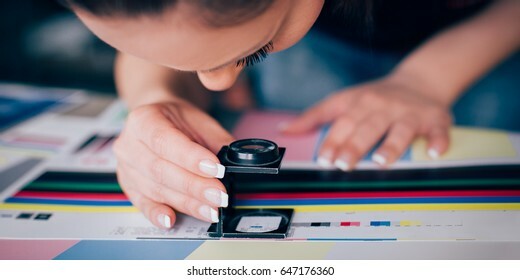 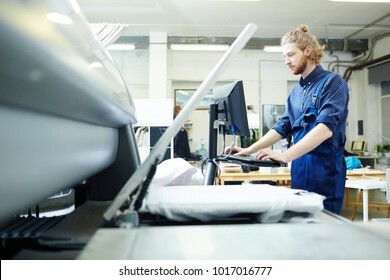 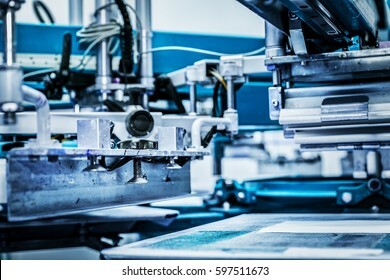 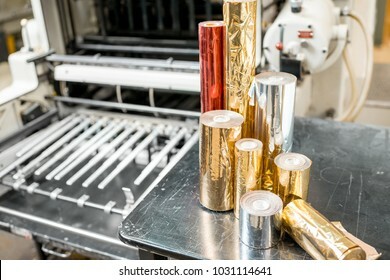 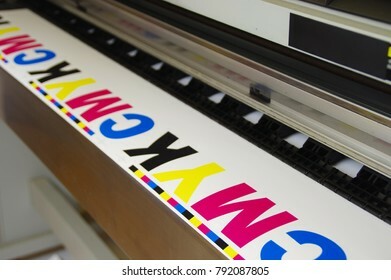 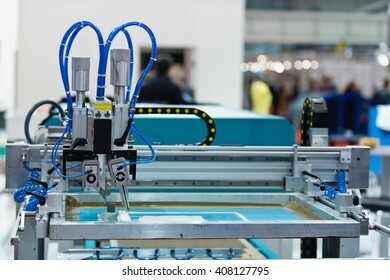 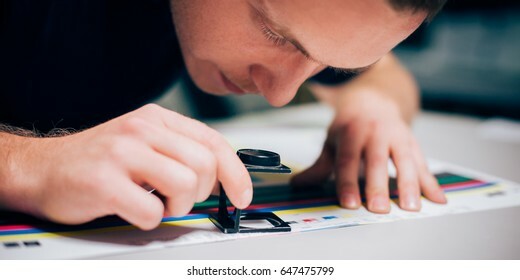 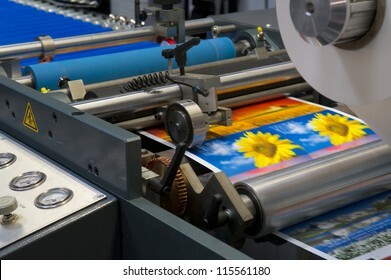 Flexographic printing machine with an ink tray, ceramic anilox roll, doctor blade and a print cylinder with polymer relief plate stuck on it. 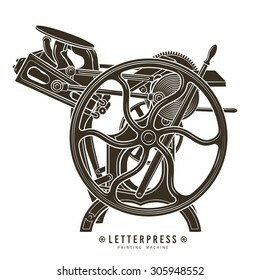 In-line press machine. 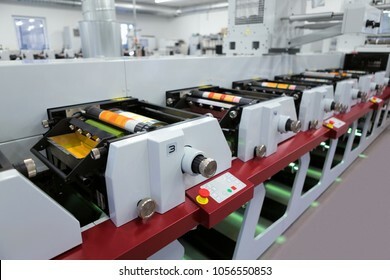 Rotary or Flexo printing machine. 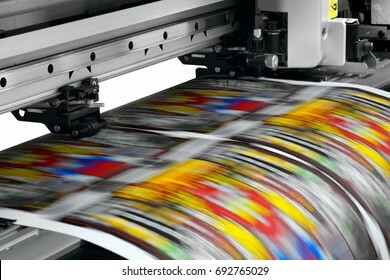 Oltre 265.543.111 immagini royalty free con 1.870.066 nuove immagini stock aggiunte ogni settimana.